HighJump has ranked no. 1,118 in Inc. Magazine’s 36th annual Inc. 5000, the most prestigious ranking of the nation's fastest-growing private companies. The company also placed 10th and 11th for Minneapolis and Minnesota companies respectively. Growing 375 percent over the last three years, HighJump’s ranking stemmed from its ongoing dedication to providing customers across the globe with the solutions and service to stay competitive in today’s increasingly complex supply chain landscape. The list represents a unique look at the most successful companies within the American economy’s most dynamic segment— its independent small and midsized businesses. 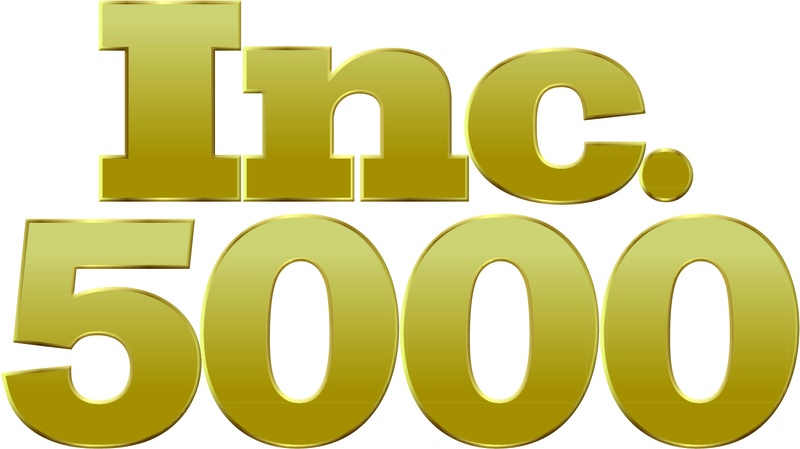 Unveiled online at Inc.com and with the top 500 companies featured in the September issue, the 2017 Inc. 5000,is the most competitive crop in the list’s history.